2016 Family Life Book in a luxury cover to protect your diary & keep it looking great all year round. Choose from 5 eye-catching colours. Please note: the Mustard Seed covers have temporarily sold out. This colour option will be back in stock mid to late November. The perfect combination of organisation and style, a 2016 Family Life Book diary in one of our luxury covers will keep you looking stylish and up to speed all year round. 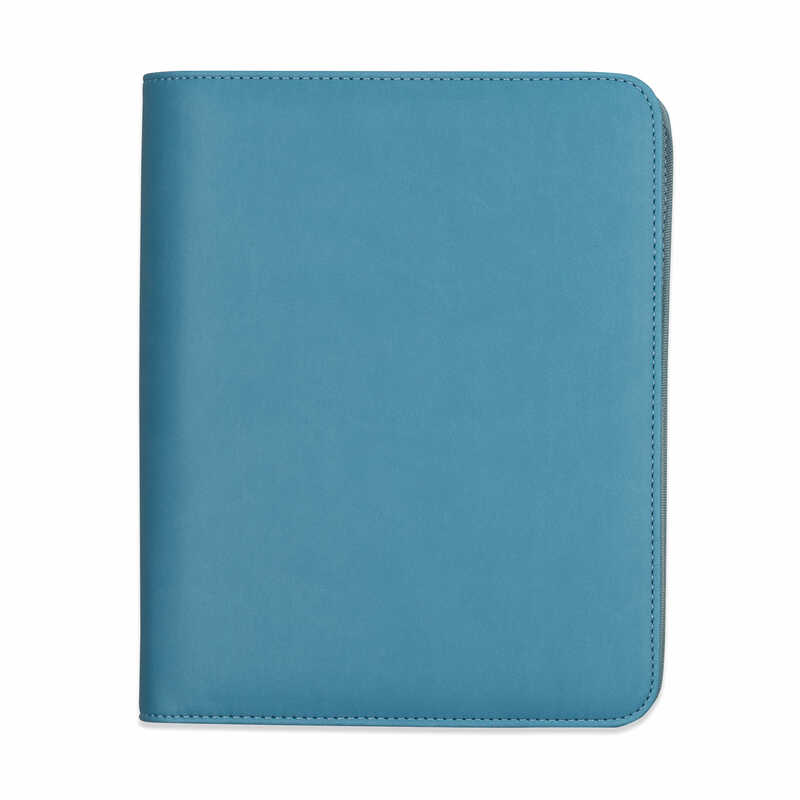 Made from the highest quality faux leather, the cover has been designed so that your Family Life Book sits neatly inside the back cover so you can move your diary easily from one year to the next. 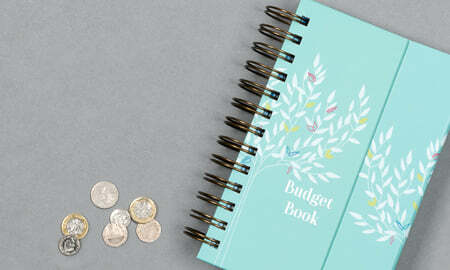 As well as a larger pocket for paperwork and pen holder, the cover features an extra pocket that closes with a Velcro fastening – perfect for keeping stamps or loose change – as well as four useful credit card slots. New colours! The covers are available in a choice of five stunning colours including Jade and new Purple Velvet, Wild Heather, Cool Sage and Mustard Seed. 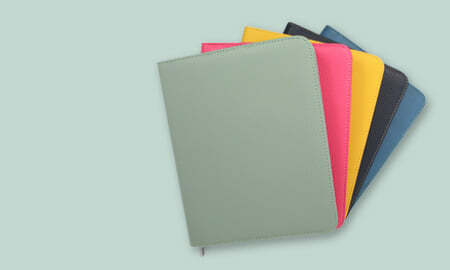 Choice of five covers colours Jade, Purple Velvet, Wild Heather, Cool Sage and Mustard Seed. 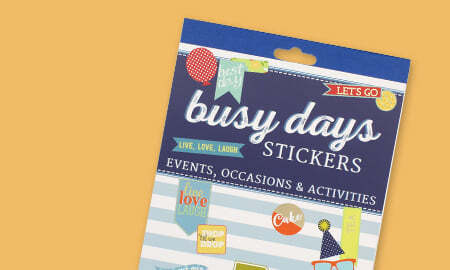 The Family Life Book is a week-to-view diary with columns for up to seven people. 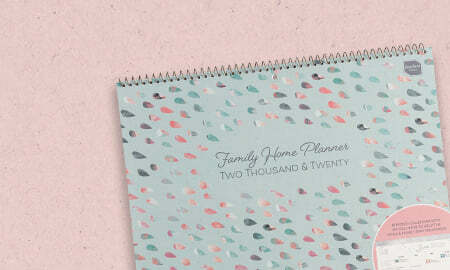 Designed with lots of organisational features, the Family Life Book is ideal for people who prefer to keep family appointments separate from their own. 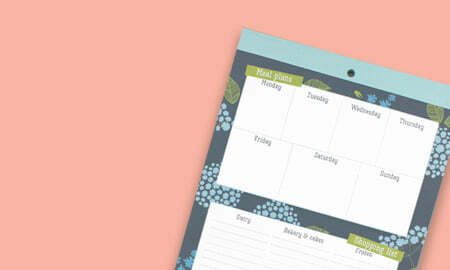 Plus, the diary layout is really flexible so that you can use it however best suits you. 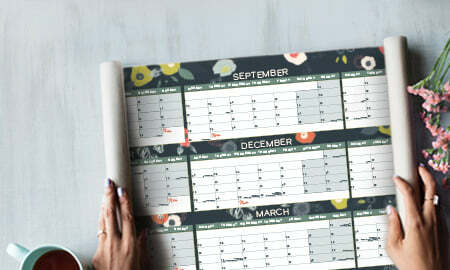 The columns can be used to organise up to seven people, divide up your day into different times or separate work and family appointments - how you use it is up to you! 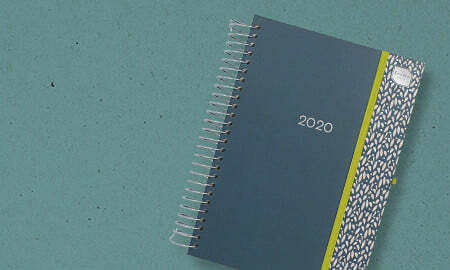 We've created a series of videos to help you get the most from your new diary. We'll send you an email about them to see whether you'd like to opt in to receive them.